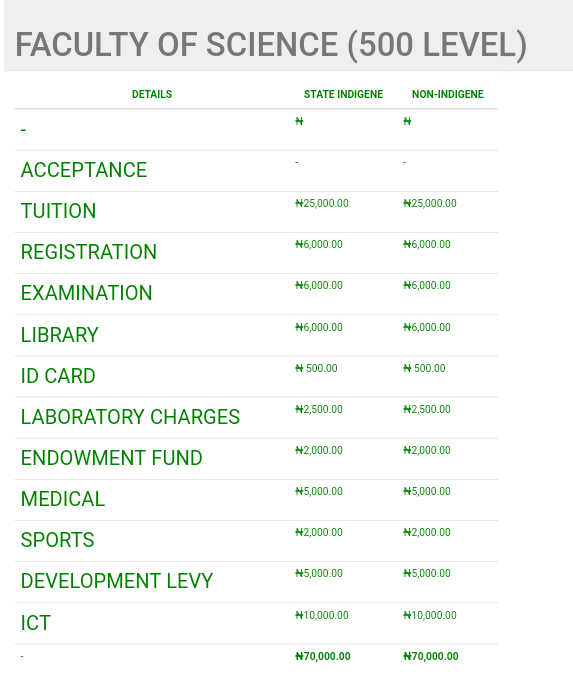 Alas, Full list of School fees released. 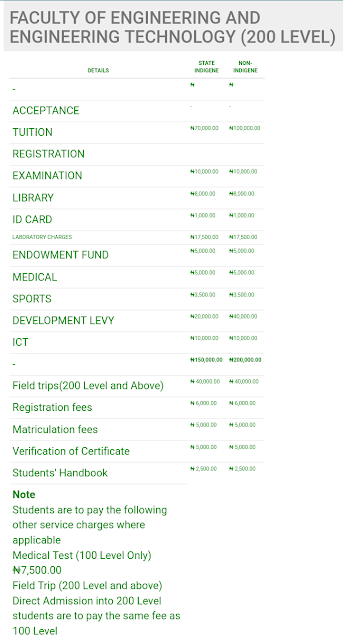 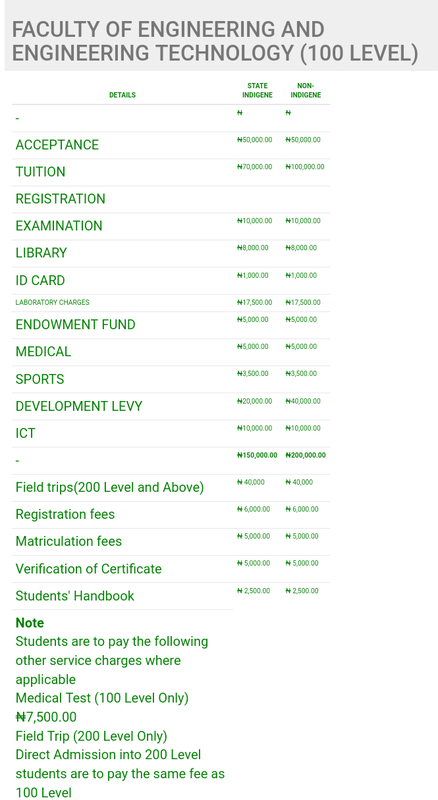 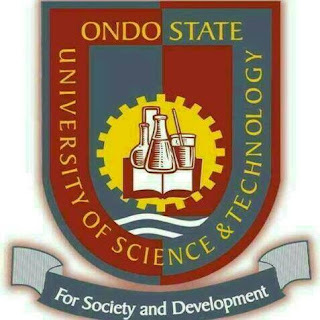 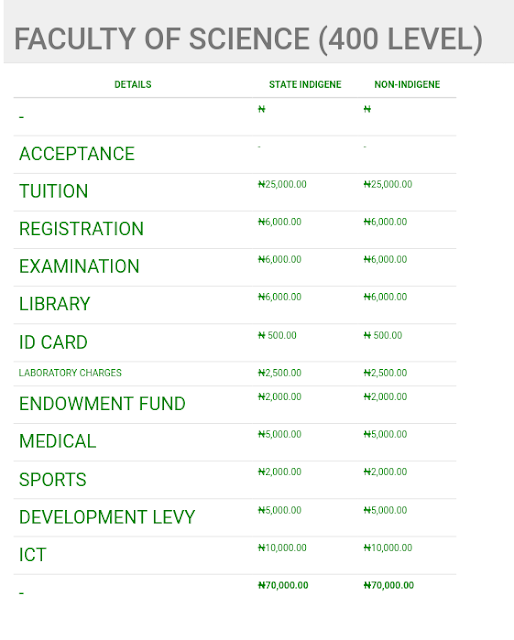 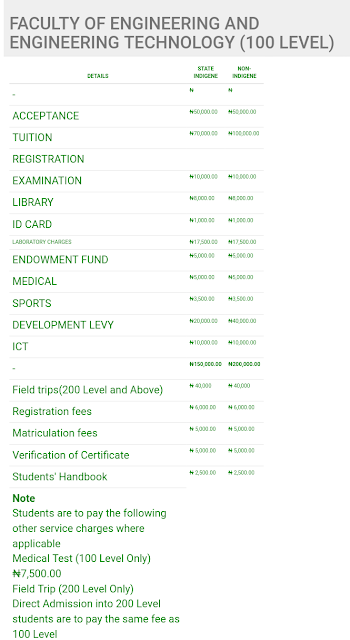 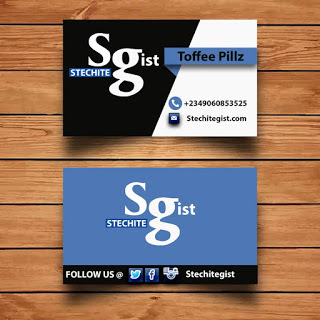 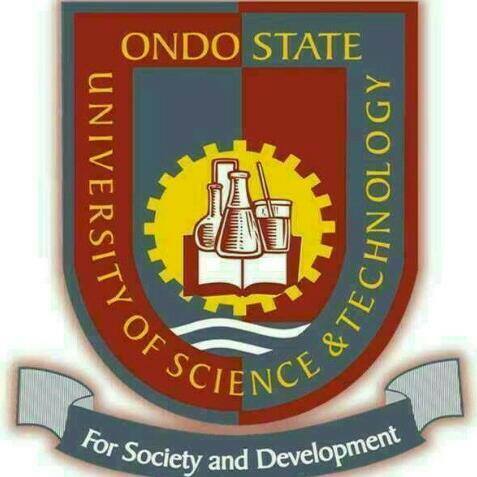 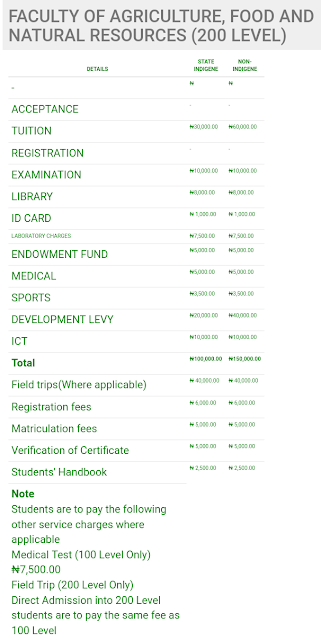 Students from Ondo State University Of Science and Technology can now view the list of school fees. 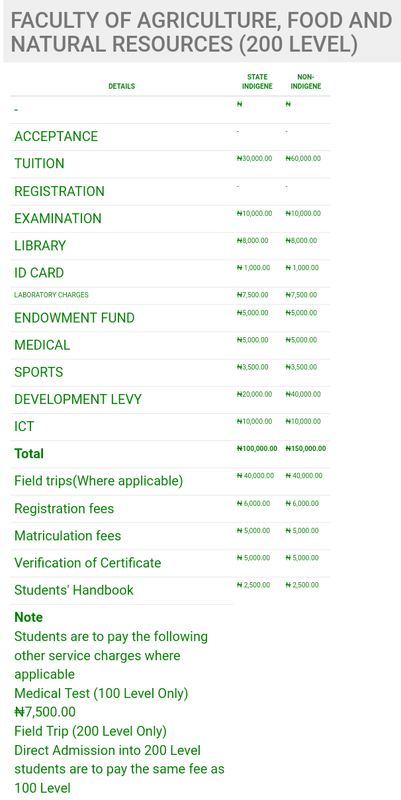 Dis school is a scam...how on earth will dere be variation in d fee of student.